The end of every swim meet is an opportunity to evaluate athlete performance as well as the efficacy of training plans. While competitions are, in a way, a culmination of the training efforts leading up to the race, it more importantly serves as a guideline for future training. They reflect what works and what doesn’t, helping athletes train smarter by providing a general idea of major or minor tweaks that need to be made. And whether or not expectations are met during the race, there will always be room for improvement. The first step is to identify which area needs to be strengthened, based on competition results for a given event. From there, you can determine how to move forward with training to target these areas and improve future performance. 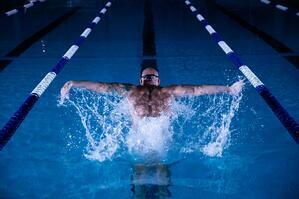 The way a swimmer splits a race depends on distance, stroke, and their personal strategy. But generally, the goal is to have even or negative splits, overall minimizing the difference in splits between every lap or the two halves of the event. So if there are fluctuations in a swimmer’s splits that were not part of their race strategy, focus on improving pace and endurance. Test sets are a great way to determine a swimmer’s optimal pace for a given distance and stroke. These will also tell you if the swimmer simply needs to learn how to pace themselves better from lap to lap, holding back at the right times, or if they need to work on increasing their stamina. When training to improve pace, especially for longer distances, monitor stroke count and distance per stroke (DPS). Find the optimal value for each athlete and aim to maintain the same number of strokes, DPS, and time for each set, so that it becomes muscle memory come the next race. Slow turns or weak push-offs can be a barrier to success. If a swimmer falls behind off the walls, improving their turn times can make all the difference. During practice, ensure that they treat every single turn as if they were in a meet – no slacking on the walls, keeping each turn quick and tight, with steady push-off and proper streamline. Strengthening their underwater kicks will also be valuable, so track time underwater and work on optimizing it, perhaps aiming for the greatest distance with the lowest time underwater. 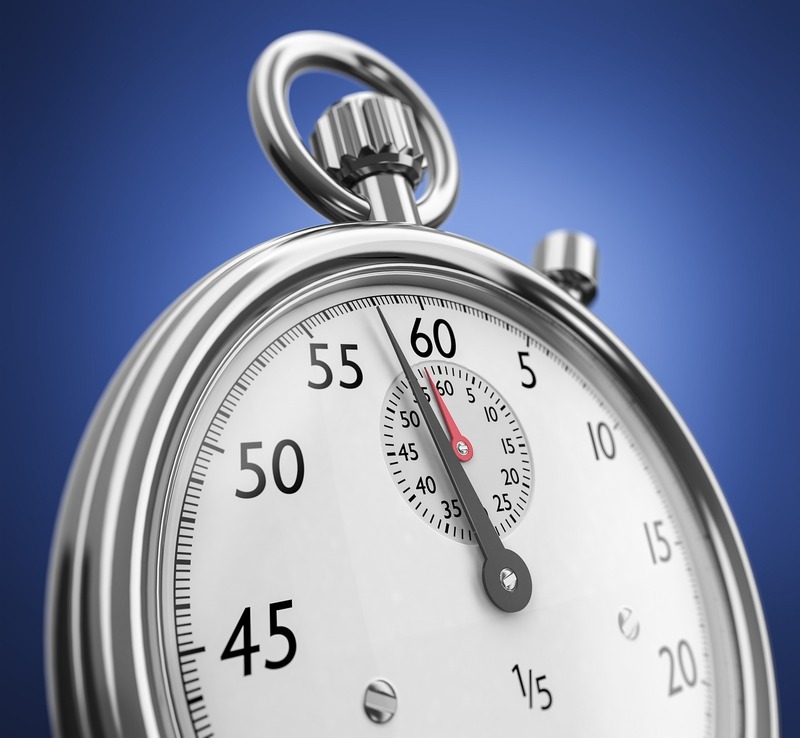 A slower overall time means the swimmer swam at a slower overall speed. When it comes to improving speed, focus on improving strength, stroke technique, and transitions. Stronger strokes give better propulsion, but without proper technique, this power will not be maximized. Proper stroke technique increases speed by reducing drag. With this comes higher DPS and improved stroke efficiency (measured by stroke index). This will allow the swimmer to gain more distance with the same amount of effort, giving them more energy to either increase the power of their strokes, increase their stroke rate, or both. As for improving transitions, the few split seconds shaved from a faster turn, or the momentum gained from a powerful push-off can have a big impact on overall time. The key, really, is figuring out which specific aspect of the performance needs to be developed so you can be more precise in fine-tuning future workouts. 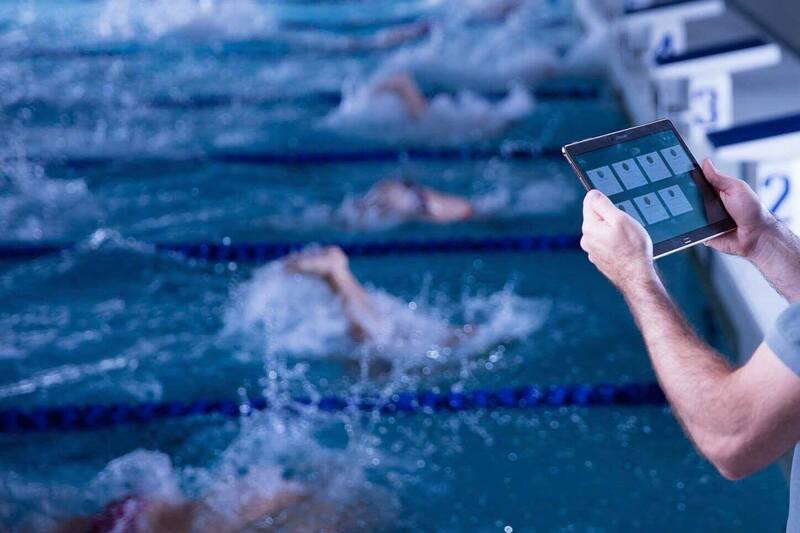 TritonWear provides accurate data, tracking individual athlete’s metrics and simplifying the process of pinpointing specific areas that can be developed further. This enables you to tailor workouts, give drills for targeted improvements and determine the course of your training plans moving forward.